Accused In Metro Atlanta And The Surrounding Areas. The Georgia criminal justice system can be harsh, and the federal system even harsher. The sad truth is that being accused of a crime can ruin your life, even if you are innocent. The State is your enemy, not your friend, and you will need someone on your side to fight like a grizzly bear in order to be treated fairly. What can you do in a situation like this? The answer is simple – hire the best lawyer you can to fight for your life and freedom. At Ghanayem & Rayasam, fighting for the rights of the criminally accused is not just our job – it’s our mission. We are a nationally recognized, award winning law firm with decades of litigation experience. Once you become our client, we are not going to let anyone take advantage of you – not in court and not at the plea-bargaining table. No one takes advantage of our clients. No one. We are not a faceless mega-firm whose clients are nothing but case numbers. We are a dedicated criminal defense firm that handles each case personally. Every client of ours is important and unique. We concentrate exclusively on criminal defense law right here in Atlanta, and we know the system. Anyone fresh out of law school can call themselves a criminal lawyer. Not just any lawyer, however, can deliver RESULTS that we can. A Free Comprehensive Consultation - We collect detailed information about your case, explore every legal issue, and advise you of your options. An Aggressive Approach with the Prosecution - Some cases are resolved in court, and others are resolved through plea bargaining. Rest assured, however, that we always recommend the right approach to your case for the best results possible. Command and control of every detail of your case - We get results because we pay attention to the details so that nothing gets by us. Everything matters when your freedom, your reputation and your future are on the line. You need the best lawyers you can get. Please allow me a moment to express my sincerest appreciation for your counsel and professionalism in my case. Despite much determination on the part of the solicitor and court, Mr. Rayasam was able to minimize the negative impact of this case on my life. In my modest opinion he is a credit to your firm. Thank you for all your arguments on my behalf and support. I was very happy with the way you handled my case in court. Thank you so much for taking the time out of your schedule to help me out. Now its one less thing I have to worry about as my family moves on with our lives. 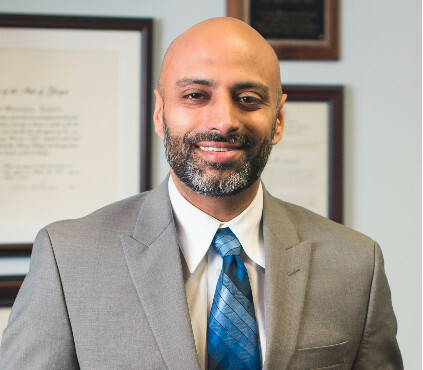 Musa Ghanayem - Founding Partner and Attorney Musa Ghanayem graduated with honors from the University of Michigan State College of Law. After graduating, he spent years with the Fulton County Office of the Public Defender’s Office and then, significantly, as a DeKalb County Assistant District Attorney prosecuting serious felonies. As a result, he knows how prosecutors think, and he builds that knowledge into his defense strategy. He has been in private practice since 2007. 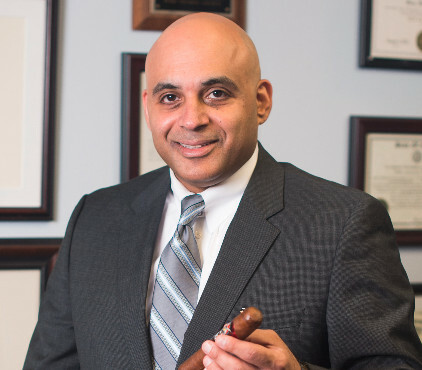 Ravi Rayasam – Founding Partner and Attorney Ravi Rayasam graduated with honors from the Columbia University School of Law. He initially practiced in the business litigation division of King and Spalding, before gaining criminal law experience with the Fulton County Public Defender and Conflict Defender. He has been in private practice since 2007. Drug crimes - Both the federal government and the state of Georgia take drug crimes very seriously – in fact, you could be facing years in prison for mere possession of certain substances such as cocaine or methamphetamine, while the penalties for trafficking are even more serious. Despite popular perception, even marijuana crimes continue to be prosecuted aggressively in many jurisdictions. A number of defense options are available, depending on the circumstances, including moving to suppress the evidence G&R can help you understand these strategies and options, so you can get the best result. Theft crimes - Penalties for theft crimes vary widely depending on the value of the items alleged to have been stolen in fact, exaggeration of the value of the item is one of the main ways that defendants are treated unfairly. We won’t let you be taken advantage of. Federal crimes - Many crimes can be charged at either the Federal level or the state level. However, the penalties for Federal crimes tend to be more serious. The Federal system is very, very different from the state system, so make sure you get a lawyer who understands Federal law. 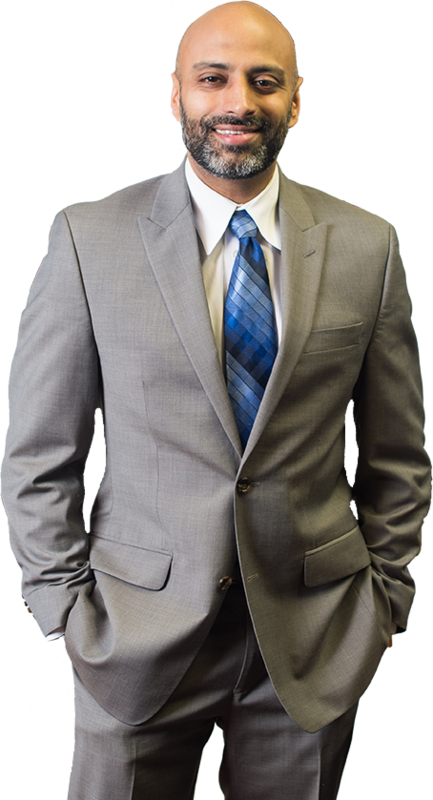 Our attorneys enjoy extensive experience representing clients under both systems. White collar crimes - White collar crimes are no less serious than traditional “blue collar” crimes such as theft and assault. In fact, conviction of many such crimes, such as financial fraud and embezzlement can leave you facing decades behind bars unless you know just how to deal with the system. We do. DUI – Driving under the influence, DUI, is perhaps the most common criminal offense in Georgia, but it is certainly not the least serious. You face a variety of possible penalties including fines, jail time, loss of your driver’s license and even community service. You don’t even have to “blow” the legal limit of 0.08 percent to be convicted. Fortunately, a number of possible defenses are available. Don’t just use any criminal defense lawyer for your DUI case – you need a specialist. We have one of the finest DUI lawyers in the State of Georgia on our staff to help you deal with your DUI offense. Victim Representation – Oftentimes, victims feel they are at the mercy of the justice system and that their voice is not getting heard. We have extensive experience representing victims, so that they have their own lawyer to help them navigate the criminal courts, while also pursuing restitution in the civil courts. Civil Defense – Unfortunately, there are times a criminal case can have repercussions which extend far beyond a criminal court. Protective Orders, lawsuits, and other collateral consequences can arise from a criminal case. We can help you with these matters so that one law firm handles all of the aspects of your case. Our practice is not limited to this list. Contact us if you have been accused of a crime to see how we can help you. A criminal prosecution is no time to wait on getting a lawyer. 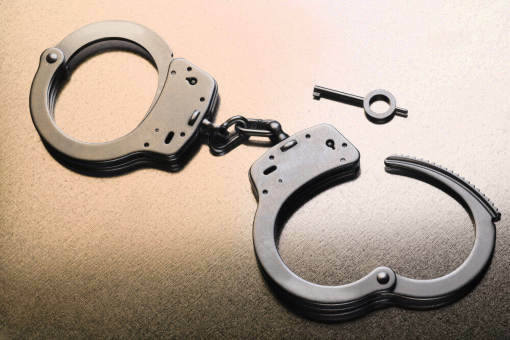 If you have been arrested, investigated or charged with a crime in the Atlanta metro area, time matters. Contact the experienced criminal defense attorneys at Ghanayem & Rayasam immediately by calling 404-561-0202, even from jail, or by contacting us online. Our office is located in Atlanta and we serve clients throughout Fulton County, DeKalb County, Gwinnett County, Clayton County, Cobb County, the Northern District of Georgia, and other Atlanta area courts.